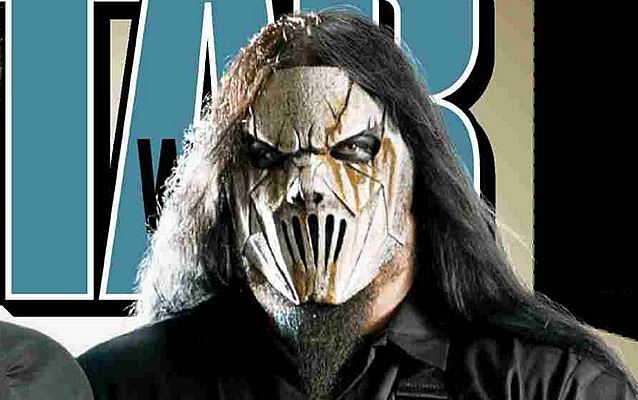 Mick Thomson has been charged after being stabbed in a fight with his brother last week. The 41-year-old Slipknot guitarist and his brother, Andrew Thomson, 35, were both responsible for the assault that left the pair in hospital, police say. Police were called to Thomson’s home in Des Moines, Iowa, early in the morning. Mickael Thomson had been stabbed in the back of the head. The brothers are charged with disorderly conduct by fighting and are due in court March 30. Officers say the fight started inside and moved outside after becoming physical. According to local reports, Slipknot’s manager says Mick Thomson’s injuries won’t stop the band performing. Slipknot is due to start touring in April when they play the Fort Rock festival in south Florida. The band will also headline the Friday night of this year’s Download festival.